What’s Measure E1? What’s BSEP? 20% of all current funding for the Berkeley public schools comes from BSEP, a tax authorized by voter ballot measure. Oxford’s library, music and technology programs, among other things, are provided by BSEP funds. If 2/3 of Berkeley voters vote to re-authorize BSEP (Measure E1) in the November 8 general election, this fifth of all schools’ funding will remain in place for the next eight years. 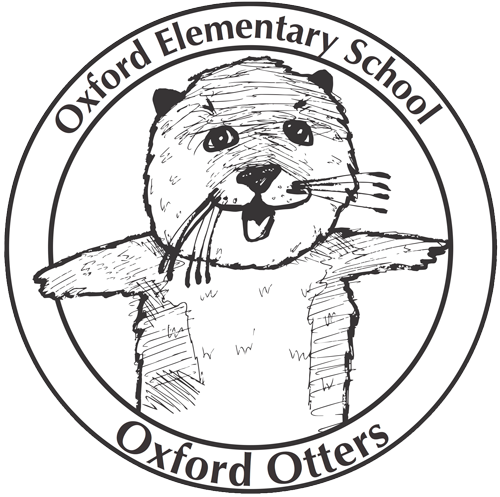 Read more about BSEP, ballot measure E1, and who funds what at Oxford . . .